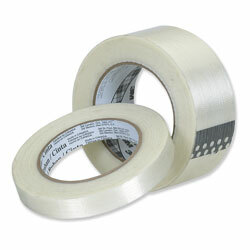 Seam Tape, also known as Basting Tape helps to stop seam leakage and eliminate canvas slippage while sewing. 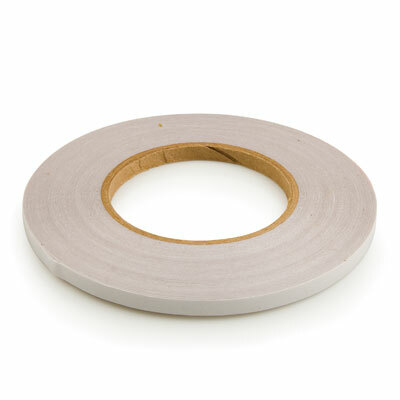 Filament Tape, also known as Fiber Tape is an ideal tape to hold bimini and dodger frames in when patterning because of the tapes superior break strength. Use masking tape to temporarily hold pieces or projects in place. Use Perm-A-Seal Tape in place of caulking for faster installs and no mess to create a water tight seal on uneven surfaces. 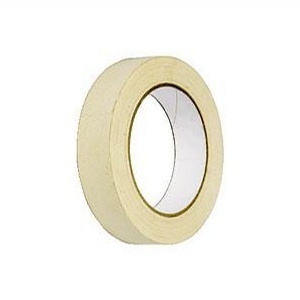 This tape is primarily used to make a water tight seal between an awning frame and the mounting wall. 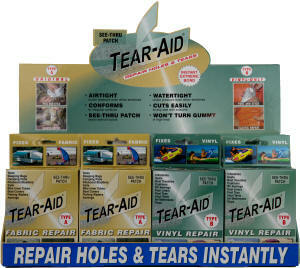 Tear-Aid® Patch Kit is an easy to use peel and stick patch for fabrics that works with all colours and requires no sewing or messy adhesives. We carry two types, Tear-Aid - A for fibrous fabrics such as Sunbrella canvas and Tear-Aid - B for PVC and vinyl's. Anti Skid Adhesive Tape is a premium high traction 60 grit system that has an aggressive mineral abrasive compound with a double epoxy layer. Perfect for indoor or outdoor use. 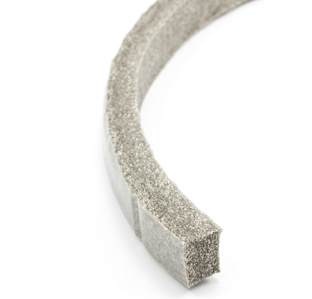 Forms a strong waterproof bond to most any surface while being temporarily repositionable during application. 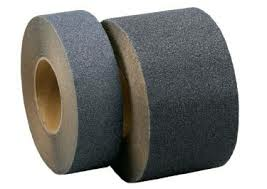 Seam Tapes, Patch Repair Tape, Sealing Tapes, Anti-Skid Tapes, Masking Tapes, Filament Tapes.